Here at Funk Drilling, we take pride in all we do. Our Company was established in the late 1950's, and incorporated in 1956. 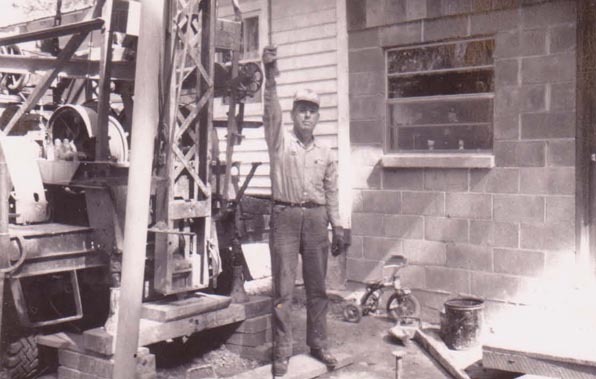 We are a third generation drilling company. We are also proud of our commitment and experience in the Coalfields of Southwest Virginia, Eastern Kentucky, and Tennessee as well. Copyright © 2015, Funk Drilling Company INC. All Rights Reserved.